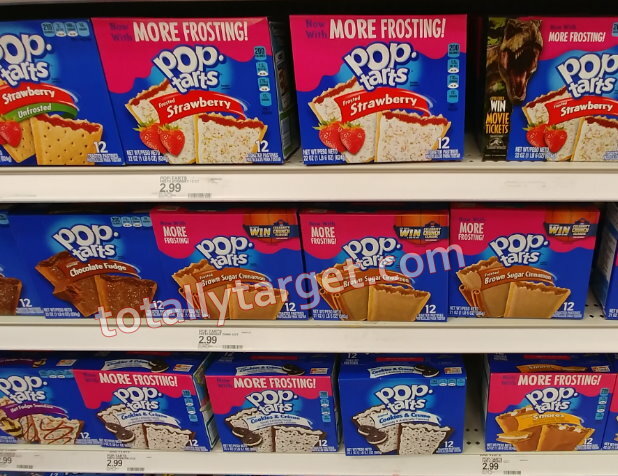 There’s a new high-value cartwheel offer available to save 25% Off Kellogg’s Pop-Tarts 12 count. 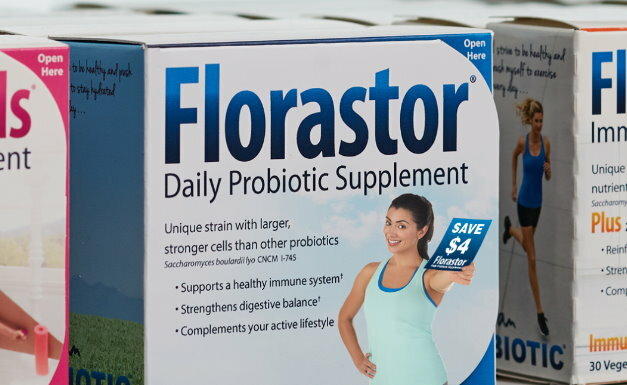 Even better, we have a high-value coupon to stack and make for a nice price…. If you’ve maxed out your prints, there is also a $1/3 coupon you can use instead…. 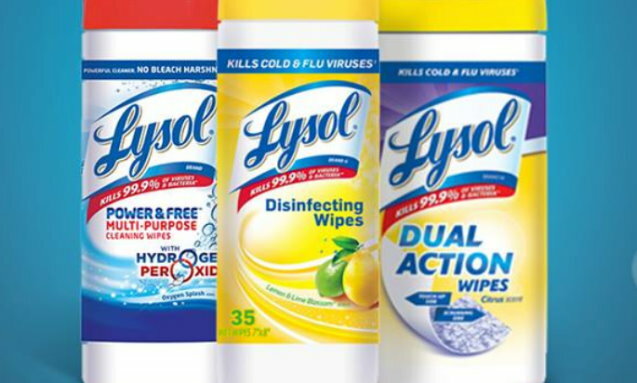 We have three new printable coupons available to save on select Lysol products…. 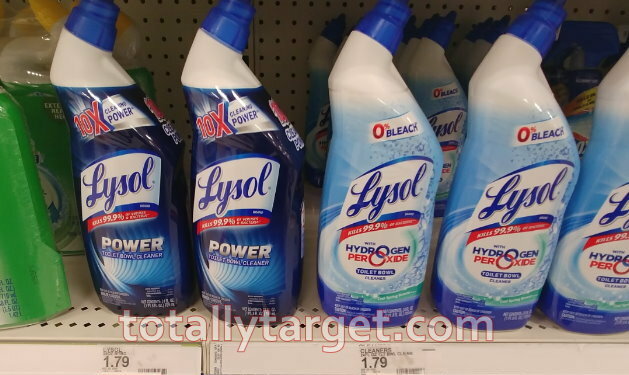 Target sells Lysol bowl cleaners for $1.79 regular price to make for some nice savings..
We have a new high-value Target Cartwheel offer available to save 25% Off Prego pasta sauce. Even better, we have a coupon to stack to make for some nice savings…. 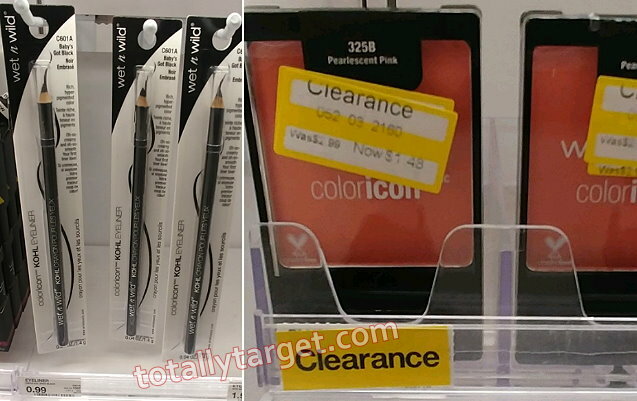 Target sells Wet n Wild eyeliner and other cosmetics with prices starting at .99 to make them as low as FREE…. 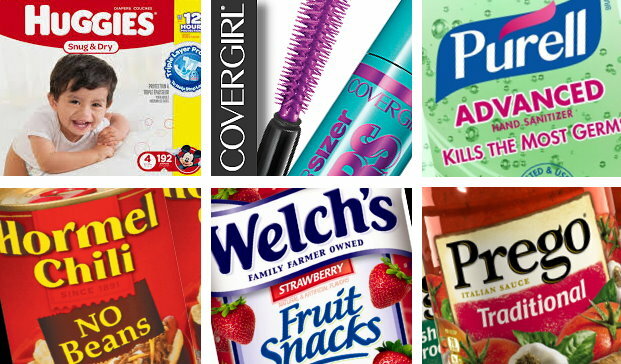 There has been just TONS of clearance on other brands of cosmetics too, and you can check out my post HERE for more details. 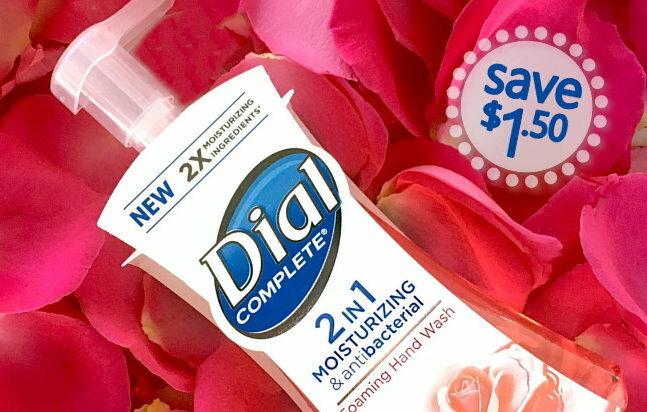 You can grab some better deals by price matching to Target.com with these coupons, but be sure and cruise the makeup aisles and nearby endcaps for just a ton of clearance lately! Thru today only, 1/12, Target is offering up a B6G1 FREE on Gerber Pouches. Or, you can use these coupons to stack with next week’s in-ad Baby Coupon which will include food & is valid 1/13 – 1/19. Thru 1/19, Target is offering up a FREE $5 Gift Card when you buy 3 Aveeno Baby Products. Thru today, 1/12, Get a FREE $10 Gift Card wyb 2 Huggies Superpack Diapers, and a FREE $5 Gift Card wyb 2 Value Pack Wipes. Or, you can use these coupons to stack with next week’s in-ad Baby Coupon which will include food & is valid 1/13 – 1/19. There is a 25% Off Target Cartwheel to stack with valid thru today, 1/12. Or, starting tomorrow, 1/13, Target will be offering a FREE $5 Gift Card wyb 2 Robitussin Products. 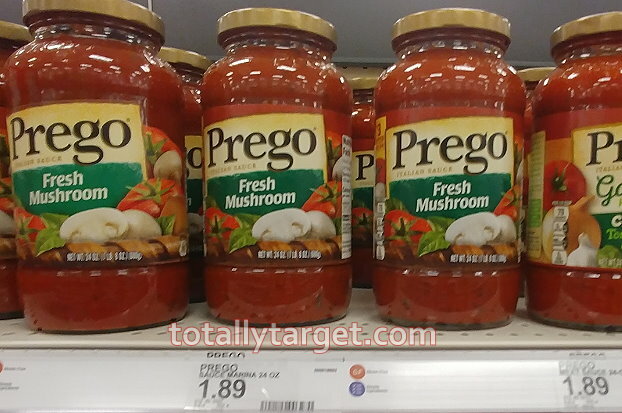 Target sells the regular Prego sauces for $1.89, so $1.52 each after coupon wyb 2. There is also a nice high-value $1/1 rebate with the ibotta app for the Farmer’s Market varieties. 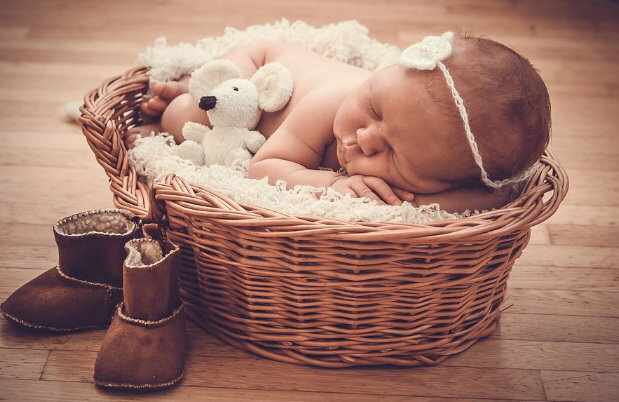 We have lots of printable coupons available to save on baby needs…. 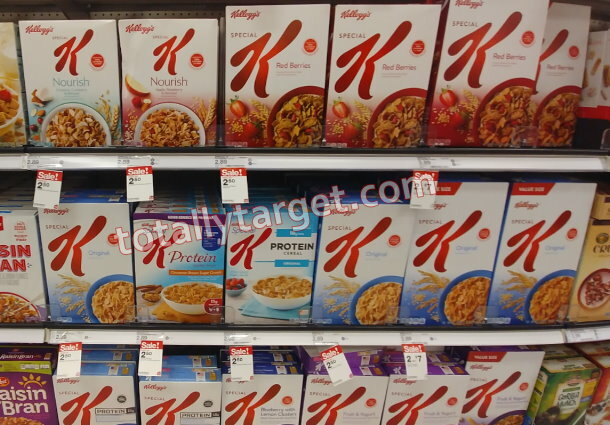 There’s LOTS of additional ways to save on baby products at Target both this week and next with the above coupons….. 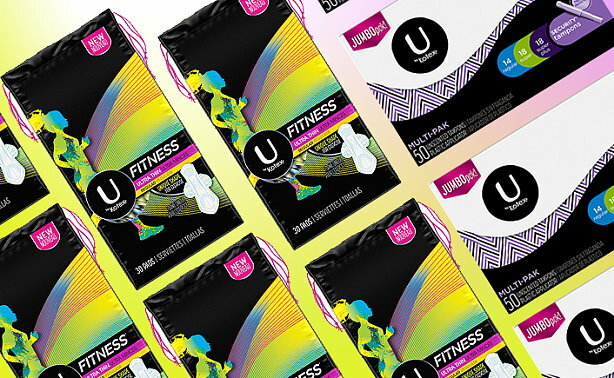 In addition, some of these printable coupons can be stacked with next week’s in-ad Target coupon for a FREE $20 Gift Card wyb $100+ Baby Dept purchase valid 1/13 – 1/19. This coupon will be good on diapers (excluding Babyganincs), training pants, wipes, baby food and infant formula. You will also be able to find this same coupon in the Target app starting on 1/13.